Carmen DeSousa: How many books can you read in a month? As many as you want...with #KindleUnlimited! How many books can you read in a month? As many as you want...with #KindleUnlimited! I'm not into jumping on a bandwagon, but if I see something that's good, and I don't have anything to lose, I'm in! Plus, if it looks like a great opportunity for my avid-reading friends and a chance to meet new friends, I love to share the news. 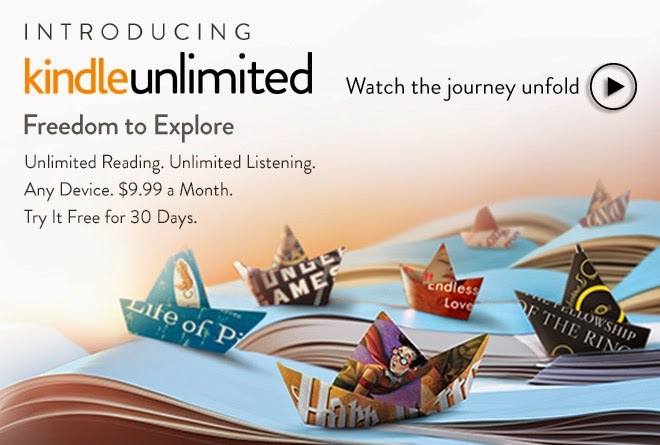 Amazon sent the book-loving world into a tailspin with its announcement of Kindle Unlimited. This service isn't the first of its kind, but this is Amazon, so you know it's gonna be awesome. That's my opinion, of course, but I'm very happy with the benefits and service I receive from Amazon. I've had several Kindles, and they just keep getting better and better. And now...they have Kindle Unlimited, which gives me an unlimited supply of books for $9.99 a month! Considering that I read three or more books a week, with a price tag up to $9.99 (I don't pay more than $10 for an eBook), this is an awesome deal for someone like me. Oh, and I listen to another two to three books a month on Audible, so I'll be looking at that too! First Note: Yes, there are a lot of FREE books on Amazon...but...there aren't a lot of FREE second, third, and fourth books in a series free. 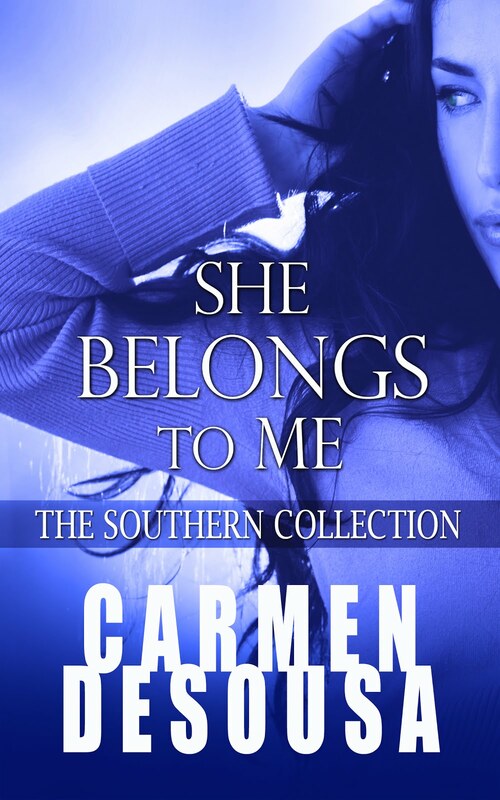 I never put anything but the first books in my series free. After all, I do have to eat. LOL! Now, you have a chance to find a series you love and read them all! Second Note: Yes, I heard the argument that you want to own your books. Well, me too! But, not all of them. Yes, there are a select number of books that I've read over and over, but mostly, eh...once is enough. Just like Netflix, if I want to re-watch a movie, I can. If I watch it and love it, I can still buy it. 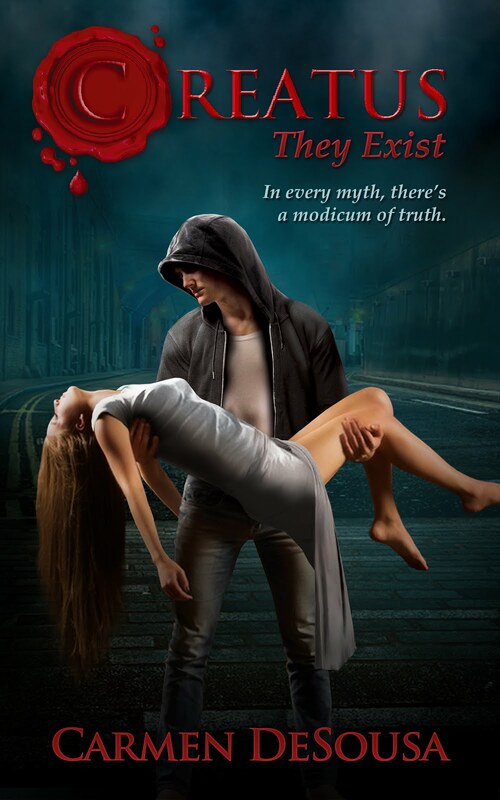 So, if you like reading as much as I do, why not check it out? It's FREE for thirty days, so you have nothing to lose.